"Emidio di Treviri" is a working group performing research action in the areas hit by the 2016-2017 earthquake in central Italy. They are showing how the political management of post-catastrophe housing, consumption, health, are increasing social inequalities to the point of creating a social earthquake, even worse than the real one. 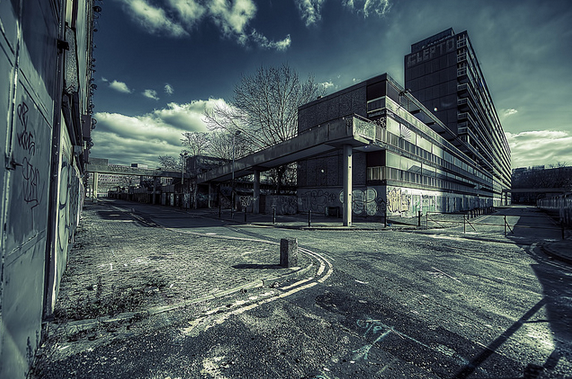 The Heygate Was Home Digital Archive collects the testimony of several former residents of Heygate, social housing estate in Elephant & Castle, London - they were in the wrong place at the wrong time. Like chinese boxes, this documentary not only brilliantly shows the institucional and political corruption behind the police-orchestrated hoax known as ‘4F’, which began on February 4th, 2006 in Barcelona’s calle Sant Pere Més Baix, but it also extends in a coil the understanding of horror to wider levels of society: from the police, to the judges, to the press, to social services, to the city council, to gentrification, in brief, to power in itself. 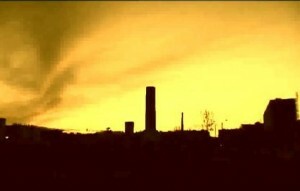 Like before Joaquim Jordà’s De Nens (2003), now Ciutat Morta leads us from a particular history to the deep and terrifying comprehension of the general, of society, of the city. To the memory of Patricia Heras, the dead poet. Two petitions to sign: for the reopening of the case, and for the resignation of the Judge that seems to have written the verdict before holding the trial. Webpage of the movie. 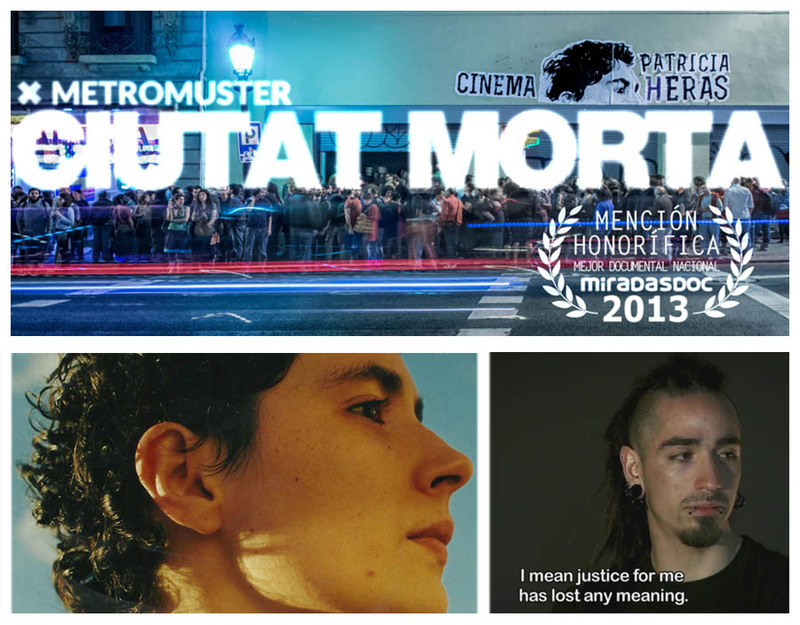 It is the same producer of No-res: vida y muerte de un espacio en tres actas, on the demolition of Barcelona’s Colònia Castells neighborhood. 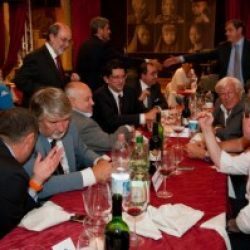 The mayor of Barcelona presents an award for the directors, but they do not take it: ¿how can they accept it from the same hands that have caused all this story? A criminal network based on the allocation of public contracts linked together public employees, politicians from all the political spectrum, left-wing social cooperatives, neo-fascist groups, journalists, and the infamous mafia clan known as the "banda della Magliana". The spatial conflict over Palestine has re-articulated a certain principle: to be governed the territory must be constantly redesigned. This goes beyond a search for a stable and permanent “governable” colonial form, but rather points to the fact that it is through the constant transformation of space that this process of colonization has played out. Unpredictability and the appearance of anarchy are part of this violent logic of disorder. The last number of the review "Lo Squaderno" analyses some of the keywords in the new urban rhetorics: an articulation of the neoliberal newspeak from which Loïc Wacquant and Pierre Bourdieu warned us more than 10 years ago. Expressions like "vibrant city", "common goods", "mixité", "integration", "creativity", and obviously "citizen participation" are recurring terms in the lexicon of urban policies, serving as excuses for conducts contradictory with the original sense of the words that compose them (like we stressed in our work A Barcelona la participación canta). A series of academical and non-academical scholars discuss these rhetorical constructions bringing examples from Naples, Boston, Istanbul, Amsterdam, Vancouver, and, of course, Barcelona. The issue is illustrated with Rosario Kuri's reportage Barcelona bordes irregulares we linked in a previous post. Download Lo Squaderno n.25 here (italian - english). "In Istanbul, we crossed the ecological limits, crossed the population limits, crossed the ecological limits. If you ask me where it is all going to lead, I will quote from Doğan Kuban: chaos" Mücella Yapıcı, chamber of architecture of Istanbul. 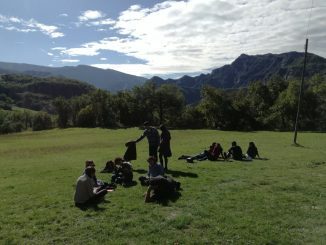 Los Kitasellos is the name of one of the youth groups in the outskirts of Barcelona with which anthropologist Luca Giliberti (University of Lleida – FPU-ME researcher) is doing his fieldwork. Freeing themselves from the mark ("quitarse el sello") of being different, means for many young Dominicans in L'Hospitalet de Llobregat resisting against the stigma with which they are labelled, even by the institutions - in political campaigns, constant police raids, newspapers always in search of Hispanic gangs - and convert this discrimination in an emblem of black identity. The Roma that arrived to Istanbul in the year 1000 settled here: the city still was called Costantinopolis. 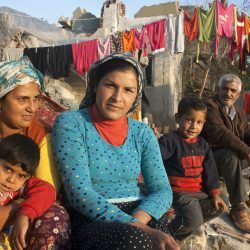 After a thousand years of cohabitation, the neighborhood of Sulukule was the first victim of the ferocious wave of gentrification that is at once globalizing and turkeyzing the city. On summer nights, in the center of Larache (a port on the Atlantic, 80km south of Tanger) stroll all moroccans that came back from Europe on vacations. New cars, european clothes, overconfident attitudes: almost every family of the city has some relative in Spain, England, Belgium, France, Netherlands. In Larache, fish abounds, vegetables are cheap, and housing is affordable. 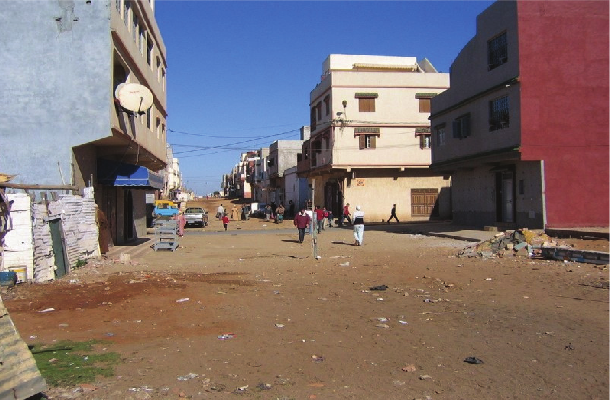 It was here that the first experience of public housing in Morocco took place in the 20s: the neighborhood of Kalleto (Hay Jadid, New neighborhood), built for slum dwellers and migrants from aroubía, rural areas. For its inhabitants, each fight, every bad night, is felt as a shame, for it reminds them they are not in Europe, where everything is perfect: as the shikis (stuck up) of the center seem to assert, parading their pretended wealth. 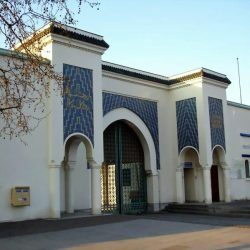 [/caption] Zoning means that some parts of the city, for real estate or urbanistic reasons, are devoted to certain groups of population: if there are neighborhoods where immigrants live, it's obvious that the schools of these neighborhoods have to cope with much more children born from foreigners. 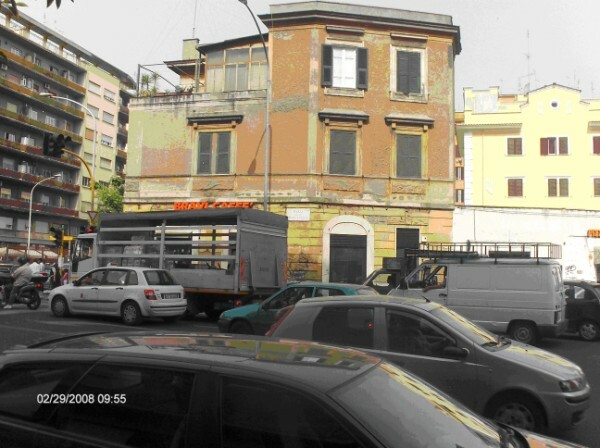 Such is the situation in Torpignattara, in the east periphery of Rome: a primary school is undergoing a series of public debates abounding in words like "ghetto", "emergency", "alarm", "banlieue". While right and left-wing politicians declare themselves worried for the school's "italianity", its teachers are carrying out their work worthy of the best italian pedogogical tradition, using diversity as a resort to supply to the massive cuts and decadence of public education. Until when they will call them "foreigners"? 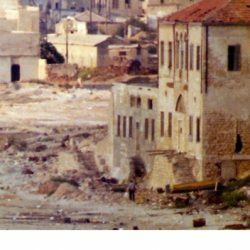 Rome is changing, and while some use this transformation to boost war among the poor, others understood its potential to come through the cultural and political stagnation of the so-called "Italian society". Centre Georges Dévereux, founded by Nathan in Paris VIII University (department 93, Seine-Saint Denis), psychotherapists, philosophers of science, curanderos, babalaos, maîtres-des-secrets of uncountable origins and "affiliations" work together, united in the fascinating quest for a new "influence technique" to treat mental disease in a decolonized and non-ethnocentric fashion, in a world in which we know well, by now, that "we are not alone".